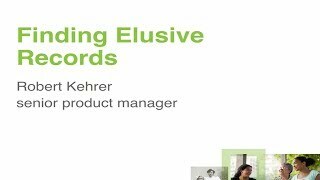 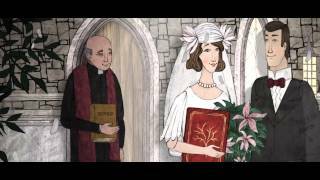 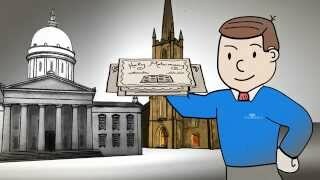 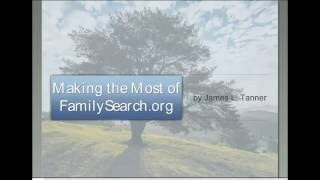 This video is very useful for Family History Consultants. 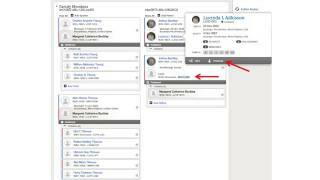 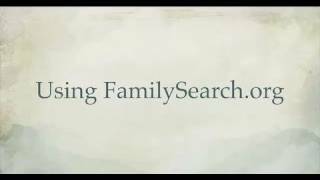 It teaches new feature for helping others in FamilySearch. 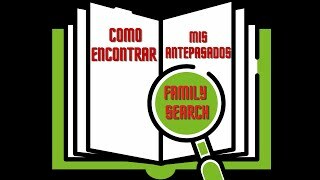 Church website: https://www.lds.org/?lang=eng Family Search website: https://www.familysearch.org/ Santa Gertrudes Ward - Whittier California Stake. 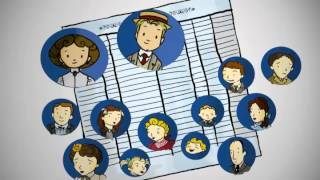 Every family has a story. 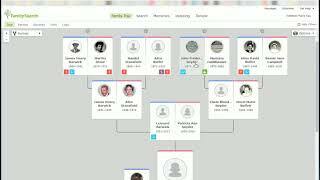 Discover more about your family history and gain strength through the examples and experiences of people within your family tree. 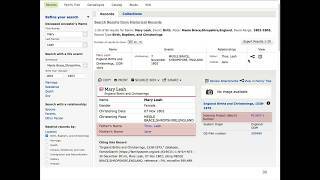 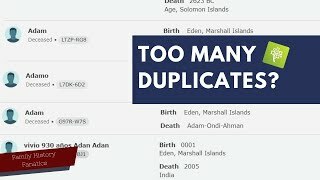 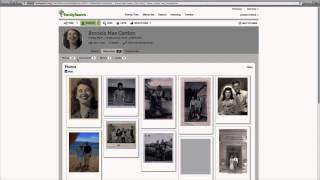 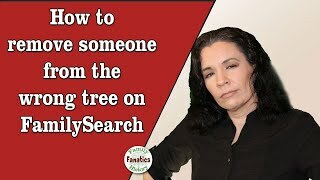 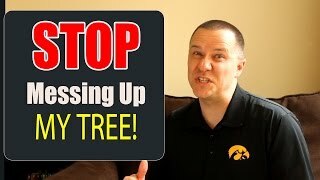 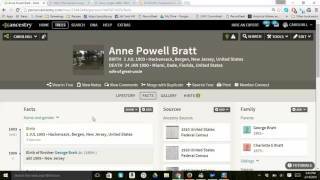 A short video on creating trees in Ancestry.com then comparing and moving information to FamilySearch Family Tree. 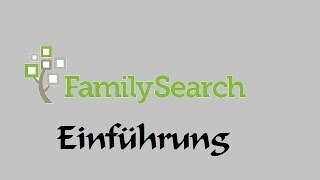 Now that FamilySearch is no longer renting microfilm we need to know where the digitized records are located on FamilySearch.org. 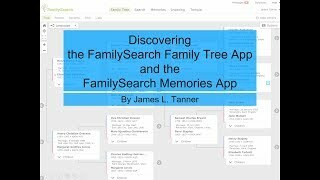 Transfer genealogy research from FamilySearch to Ancestry and back again. 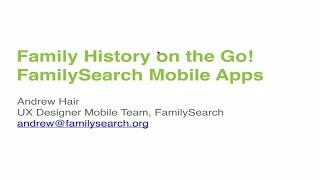 Family History Consultant Training, Part 6 of 16.